Featuring The Bearded Brothers Band, Betty Fox Band, Holey Miss Moley & Geri X. 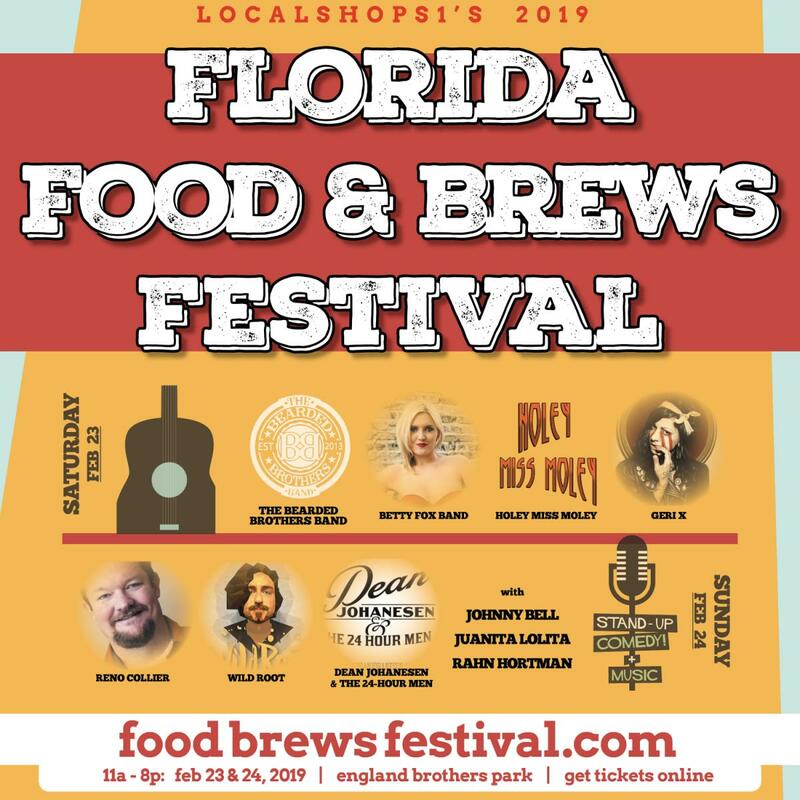 Sample tons of great food + craft beer at Florida Food and Brews Festival!. All comedy and music entertainment is free with general admission to the festival! Beer/wine proceeds fund anti-violence programs in Tampa Bay.